Andy will be attending the Occupational Health and Safety Forum at Stanstead Radisson Blu on Wednesday 7th February. He will be promoting ASAP’s Property Compliance Services for Asbestos, Legionella, Fire Risk, Health & Safety, Energy and Access and Equality audits. 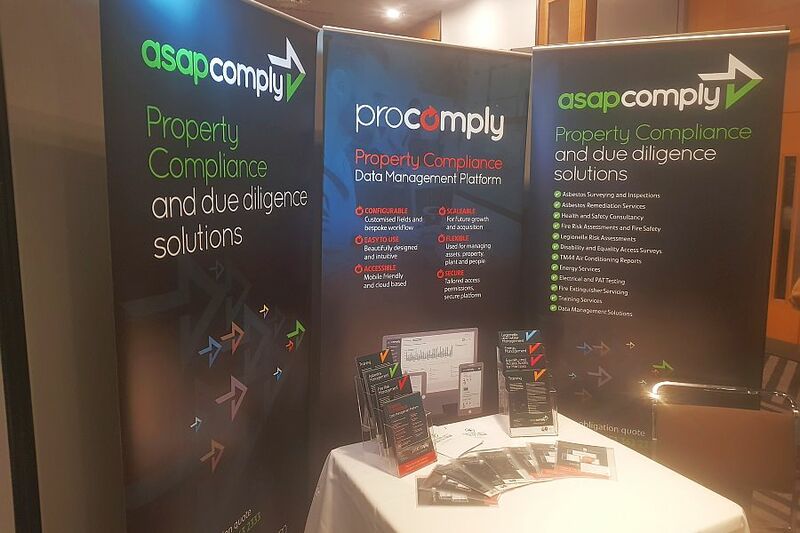 There will also be an opportunity to view ProComply our new Property Compliance Software.